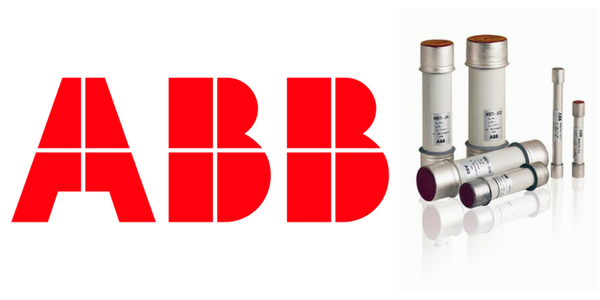 ABB WBT railway fuses are current-limiting fuses which are especially suited to protect MV-HV traction substation and electric traction rolling stock equipment, 1.9kV DC and 4kV DC, 0.6-100A. 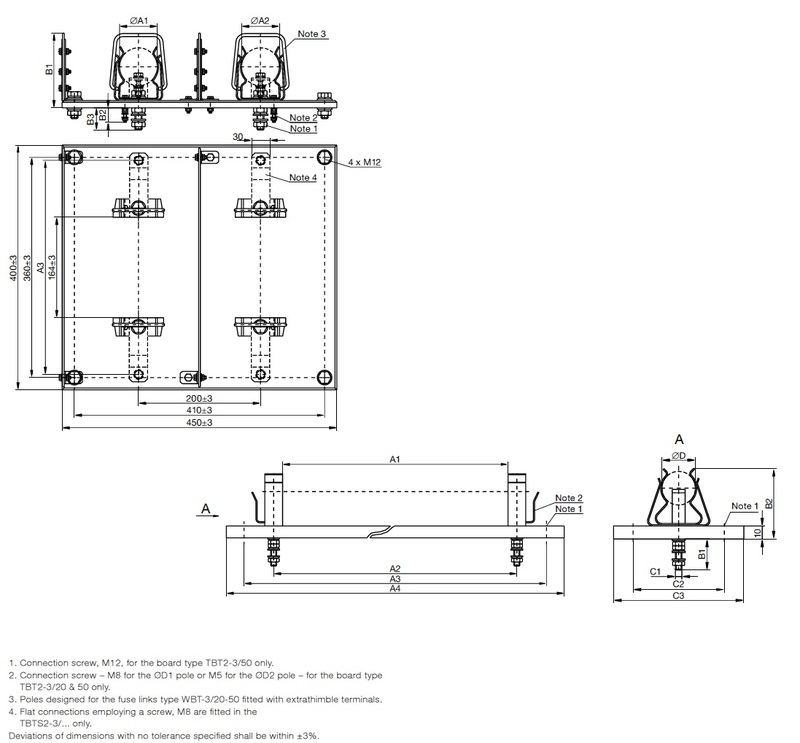 Fuses are suitable for medium/high voltage 1.9kV and 4kV DC railway applications in accordance with IEC specification. 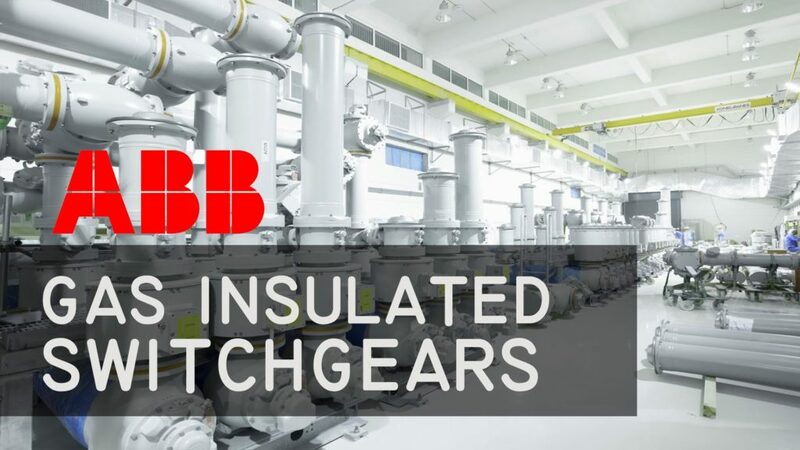 The ABB WBT fuse has a high capability up to 50kA and temperature control units increase application safety for MV-HV gas insulated panels, switchgear and electrical equipment up to 4kV DC. WBT current limiting fuses are back-up type medium voltage fuses which limit the value of prospective short-circuit currents during the interruption process and extended the life time of nearby installed electrical equipment. WBT fuses when used in combination with load break switches equipped with fuse tripping system ensures control over the full range of overload and short-circuit currents.